recreational activities. There are miles of trails for hiking, biking, and horseback riding. An archery course is open for use. 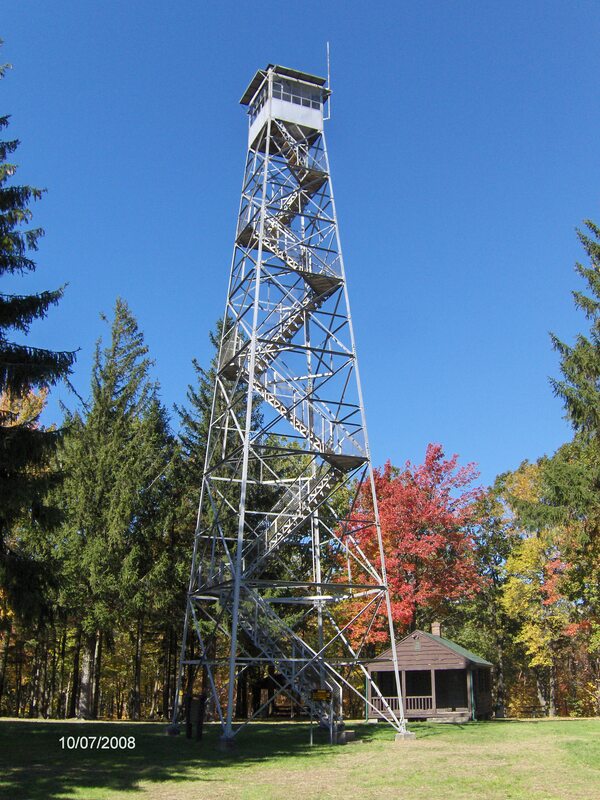 Be sure to climb the 75-foot fire tower to enjoy a 15-mile vista in all directions. The best part? It’s completely free to park, hike, and use the space. If you camp, there is a small permit fee. For more information, click here. Finger Lakes National Forest – Located just outside of Watkins Glen on east side of Seneca Lake, the Finger Lakes National Forest encompasses over 16,000 acres. Over 30 miles of interconnecting trails that traverse gorges, ravines, pastures, and woodlands. Activities include hiking, fishing, camping, horseback riding, and biking. Admission is also free, but again, there is a small permit fee for camping. For more information, click here. A’maze’ing Acres Adventure Playland in Hector offers an adventure playground for children and families. Great venue for birthday parties. Features a 7,000 square foot hedge maze, slack line, playhouse, and creative play. Click here to learn more! offering bubble ball soccer. 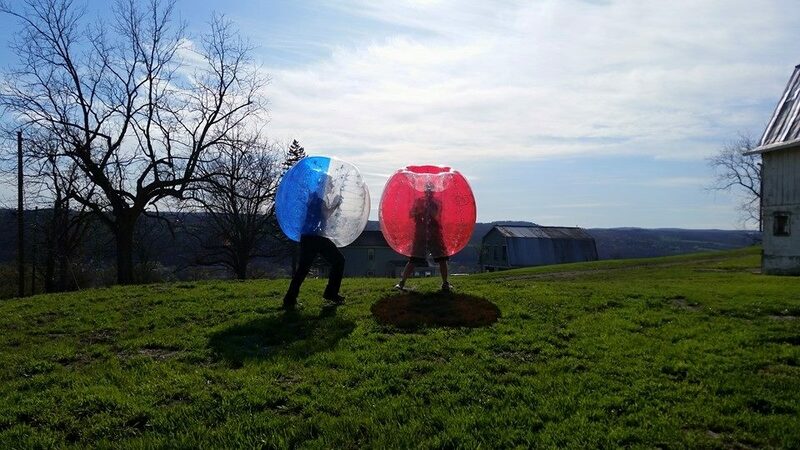 The only location in the Finger Lakes where you can strap yourself inside of a giant, inflatable ball with your legs sticking out and play soccer (ie: run into people and roll around). It’s. A. Blast. Put it on your Finger Lakes Bucket List for sure! Click here to learn more. 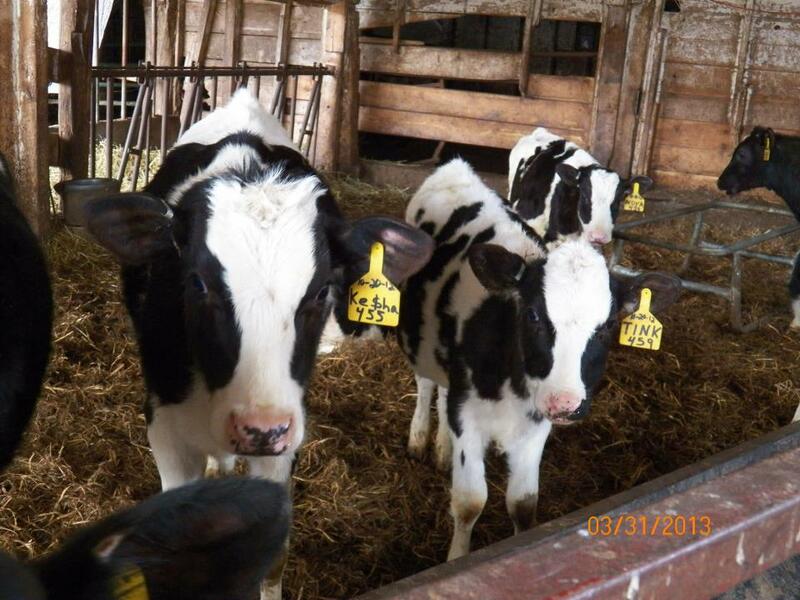 cheeses, even tour a woodland mushroom farm! Yes, you read that right and yes, it is an awesome, totally unique experience! To learn more about any of these locations, click here. Finger Lakes Preserve, located at the edge of the Finger Lakes National Forest. Enjoy the peace and quiet of the country while fishing among two pristine ponds. No fishing license required! For more information, click here. Dano’s Heuriger – a Viennese treasure in the heart of the Finger Lakes. Amazing Viennese cuisine in a truly picturesque setting. If you think you don’t like Viennese cooking, you haven’t tried Dano’s! Amazing food, plus live music on Thursdays from 5:30pm to 7:30pm. Berta’s Cafe in Burdett offers amazing breakfast, lunch, and sometimes dinner. From-scratch, amazing food made by an amazing woman and her staff. Served in a warm, inviting dining room. A stop at Berta’s feels like coming home. Open Wednesday through Sunday 7am to 2pm. 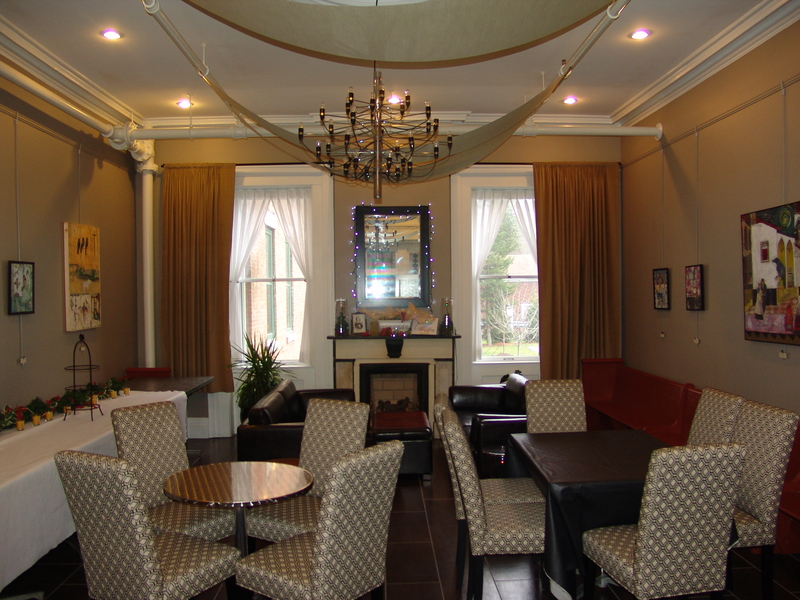 Montour House Cafe & Tapas Bar in Montour Falls offers wine and beer paired with small portions of interesting foods, sandwiches, wraps, salads, pastries and tapas items. O’Susannah’s Quilt Shop in downtown Watkins Glen. Yes, a quilt shop! But not just any quilt shop. Sue Knapp’s beautiful shop was selected as one of Better Homes and Gardens Top Quilt Shops in the country! From fabric to books to classes… and a friendly, knowledgeable staff to boot. 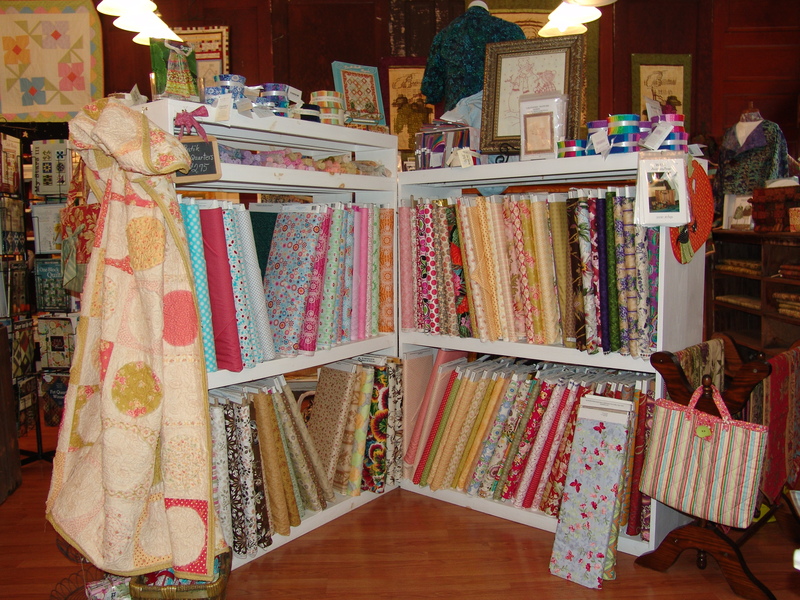 Put O’Susannah’s Quilt Shop on your list of stops. 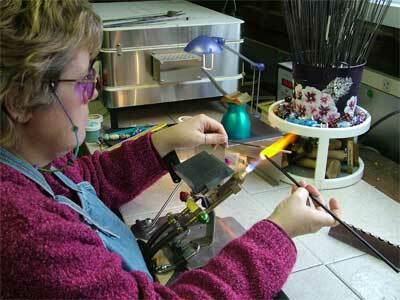 Making glass beads at Joyful Adornments. special event or trip to the Finger Lakes, into a wearable memory piece of jewelry or key chain fob. Click here for more information. Old Havana Courthouse Theater in Montour Falls is the only professional theater in the southern Finger Lakes. Producing melodramas, fun for the whole family every Friday and Saturday at 7PM From June 3rd until Sept 4th. Click here for more information.